Living in Colorado, we appreciate the beauty and wonder of nature and for homeowners in the Colorado Springs area and surrounding neighborhoods, expanding your living space to include the outdoors is one of the best, and most enjoyable, investments you can make! 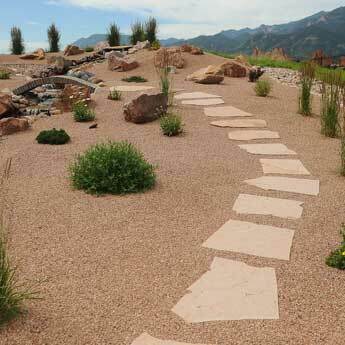 Ready To Get Started On Your Dream Landscape? Gone are the days where patio furniture was the only thing that ‘made’ the backyard. Homeowners are now looking at getting the most out of their real estate investment and extending their style and unique personality to create outdoor living at its best. If you are considering a landscaping project, start by thinking about how you want to use your outdoor space in the immediate and long term. Our design team can work with you to scope out the possibilities and offer ideas and solutions you may have never considered. 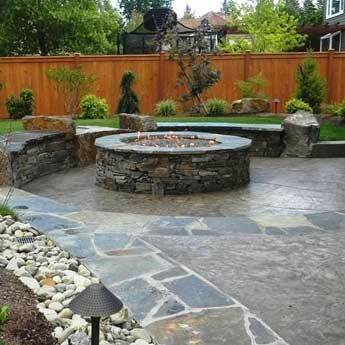 The extensive services and experience of Jake’s Designs landscaping team means the sky is the limit! 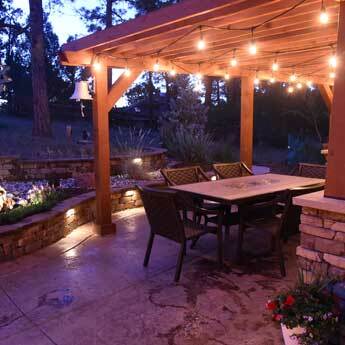 Outdoor living offers the chance to extend the personality you’ve created within your home to the exterior of your home, and to enjoy the Colorado outdoors all year round. 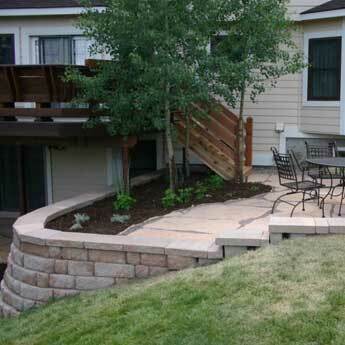 Jake’s Designs is a premier landscaping design-build company that has transformed the outdoors for many homeowners throughout the Colorado Springs area and beyond. Our expert landscaping team is dedicated to exceeding the dreams of clients with the highest-quality service, design expertise, and construction knowledge. Best of all - we come to you! Jake’s Designs serves Colorado Springs, Broadmoor area, Chipita Park, Cheyenne Mountain, Black Forest, Flying Horse, Monument, Rockrimmon, and surrounding areas in Colorado Springs. We take a sustainable approach to every project, donating usable materials and recycling excess materials. 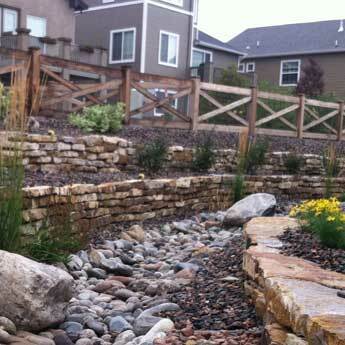 We are proud to help make Colorado Springs a more beautiful area in which to work and live. For inspiration, have a look through our gallery of projects! Call Jake’s Designs at (719) 271-2584 or contact us! 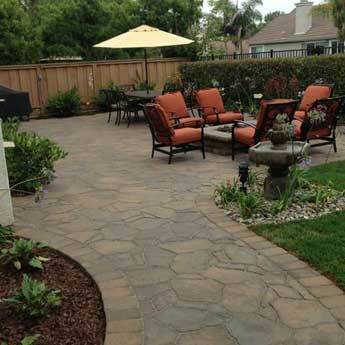 Or upload photos of your current landscape or yard. 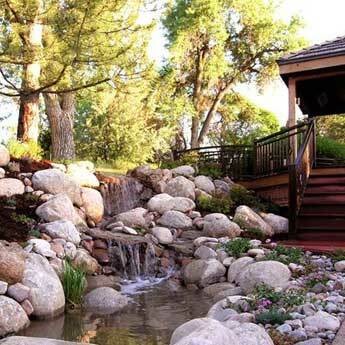 Tell us about the kind of landscape design you want to achieve. As your local landscape designer, we make the process smooth, so you can realize an enhanced outdoor living space for decades to come! 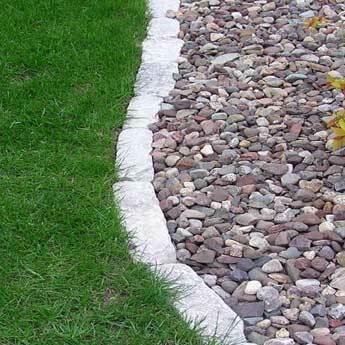 Please use this form to upload photos of your current landscape or yard, and tell us about the kind of landscape design you want to achieve. As your local landscape designer, we’ll make the process smooth, so you can relax and enjoy your new outdoor living space for decades to come!